1899, Kingdom of Portugal, Charles I. 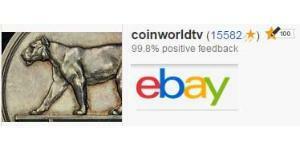 Large Silver 1000 Reis Coin. 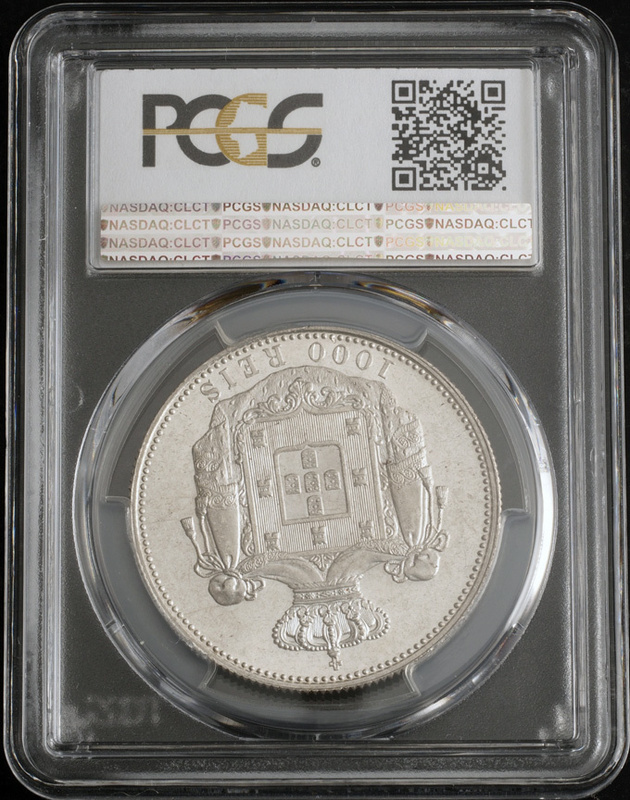 PCGS MS-63! 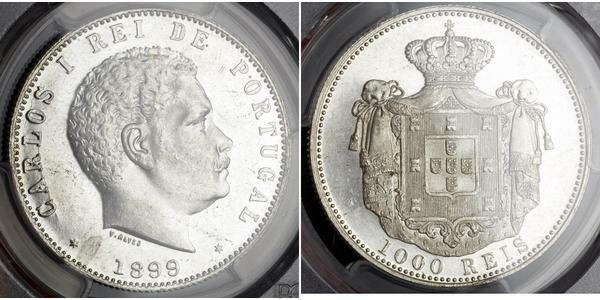 Obverse: Bare head of of King Carlos I of Portugal right. 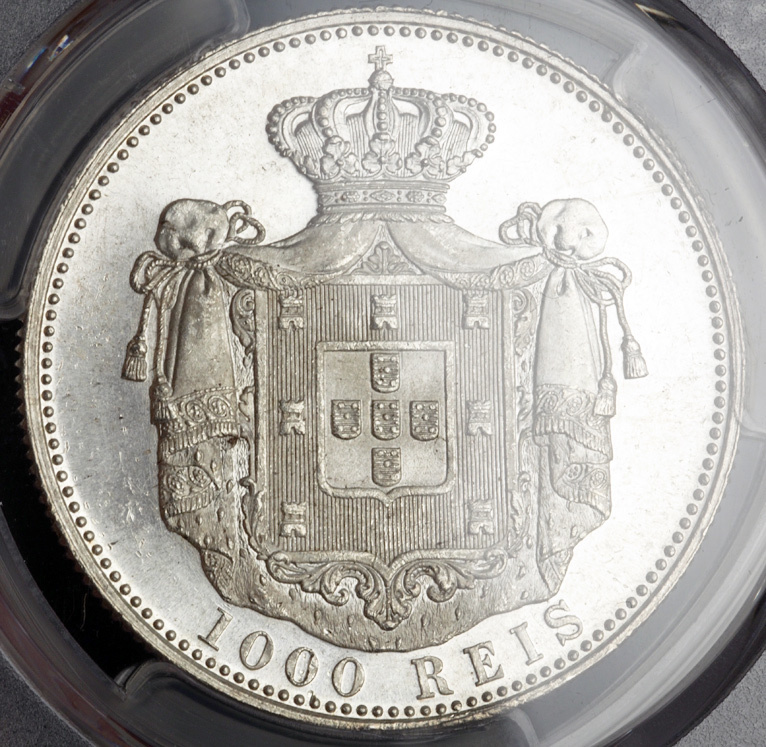 Legend: CARLOS I REI DE PORTUGAL * 1899 * Reverse: Crowned coat-of-arms of the Kingdom of Portugal above value (1000 REIS). Carlos ( English: Charles I) the Diplomat (also known as the Martyr; Portuguese: o Diplomata and o Martirizado; 28 September 1863 – 1 February 1908), named Carlos Fernando Luís Maria Víctor Miguel Rafael Gabriel Gonzaga Xavier Francisco de Assis José Simão de Bragança Sabóia Bourbon e Saxe-Coburgo-Gotha, was the 33rd (or 34th or 35th according to some historians) and penultimate King of Portugal and the Algarves. He was the first Portuguese king to die a violent death since Sebastian of Portugal (1578). This occurred in 1908, when Carlos was murdered in Lisbon as he travelled in an open carriage with the royal family. Carlos was born in Lisbon, Portugal, the son of King Luís and Queen Maria Pia of Savoy, daughter of Victor Emmanuel II, King of Italy. He had a brother, Infante Afonso, Duke of Porto. His paternal first cousins included Frederick Augustus III of Saxony, Princess Maria Josepha of Saxony, Prince Wilhelm of Hohenzollern-Sigmaringen and Ferdinand I of Romania. His maternal first cousins included Napoléon Victor Bonaparte, Victor Emmanuel III of Italy, Emanuele Filiberto, 2nd Duke of Aosta, Vittorio Emanuele, Count of Turin, Luigi Amedeo, Duke of the Abruzzi, Umberto, Count of Salemi. He had an intense education and was prepared to rule as a constitutional monarch. 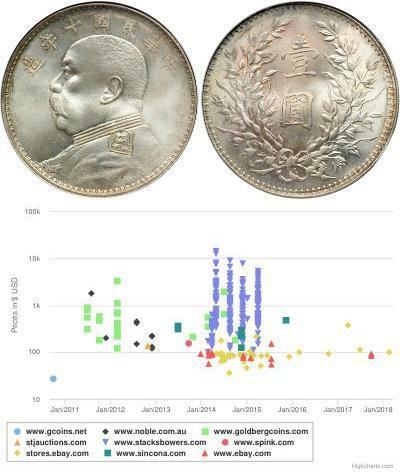 In 1883 he traveled to Italy, England, France and Germany where he increased his knowledge of the modern civilization of his time. In 1883, 1886 and 1888 he ruled as regent as his father was traveling in Europe, as it became tradition among the Portuguese constitutional kings. 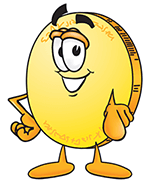 His father Luis I advised him to be modest and to study with focus. His first bridal candidate was one of the daughters of Frederick III, German Emperor, but the issue of religion presented an insurmountable problem and the pressure of British diplomacy prevented the marriage. He then met and married Princess Amélie of Orléans, eldest daughter of Philippe, comte de Paris, pretender to the throne of France. 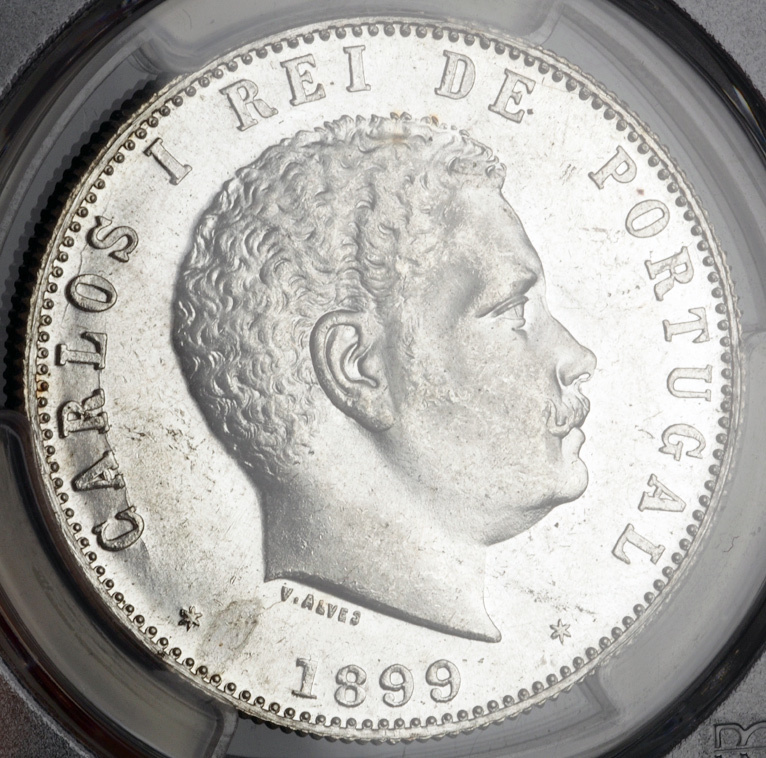 Carlos became King on 19 October 1889. Colonial treaties with the United Kingdom of Great Britain and Ireland (one signed in August 1890 that defined their African borders along the Zambezi and Congo rivers and another signed on 14 October 1899, that confirmed colonial treaties of the 17th century) stabilised the situation in Africa. These agreements were however unpopular in Portugal where they were seen as being to the disadvantage of the country. 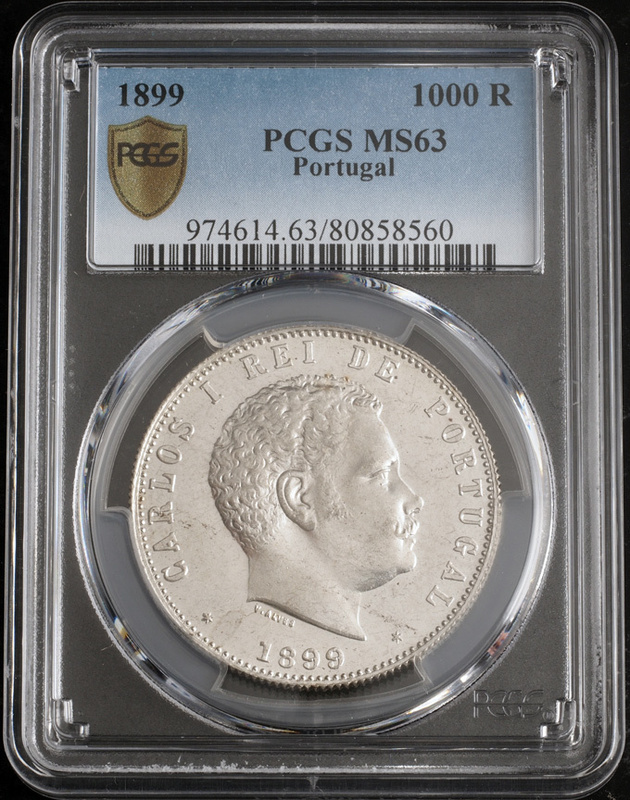 Domestically, Portugal was twice declared bankrupt - on 14 June 1892, and again on 10 May 1902 - causing industrial disturbances, socialist and republican antagonism and press criticism of the monarchy. Carlos responded by appointing João Franco as prime minister and subsequently accepting parliament's dissolution. As a patron of science and the arts, King Carlos took an active part in the celebration of the 500th anniversary (in 1894) of the birth of Prince Henry the Navigator. The following year he decorated the famous Portuguese poet João de Deus in a ceremony in Lisbon. Carlos took a personal interest in deep-sea and maritime exploration, publishing an account of his own studies in this area. On 1 February 1908 the royal family returned from the palace of Vila Viçosa to Lisbon. They travelled by train to Almada and, from there, they took a steamer to cross the Tagus River and disembarked at Cais do Sodré in central Lisbon. On their way to the royal palace, the open carriage with Carlos I and his family passed through the Terreiro do Paço fronting on the river. While crossing the square, shots were fired from the crowd by two republican activists: Alfredo Costa and Manuel Buiça. 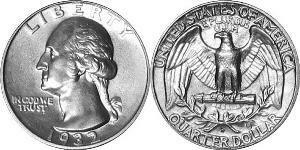 Buiça, a former army sergeant and sharpshooter, fired five shots from a rifle hidden under his long overcoat. The king died immediately, his heir, Luís Filipe, was mortally wounded, and Prince Manuel was hit in the arm. The Queen alone escaped injury. The two assassins were killed on the spot by police and bodyguards; an innocent bystander was also killed in the confusion. The royal carriage turned into the nearby Navy Arsenal, where, about twenty minutes later, the Prince Royal Luis Filipe died. Several days later, the younger son, Prince Manuel, was proclaimed King of Portugal; he was the last of the Braganza-Saxe-Coburg and Gotha dynasty and the last king as well.